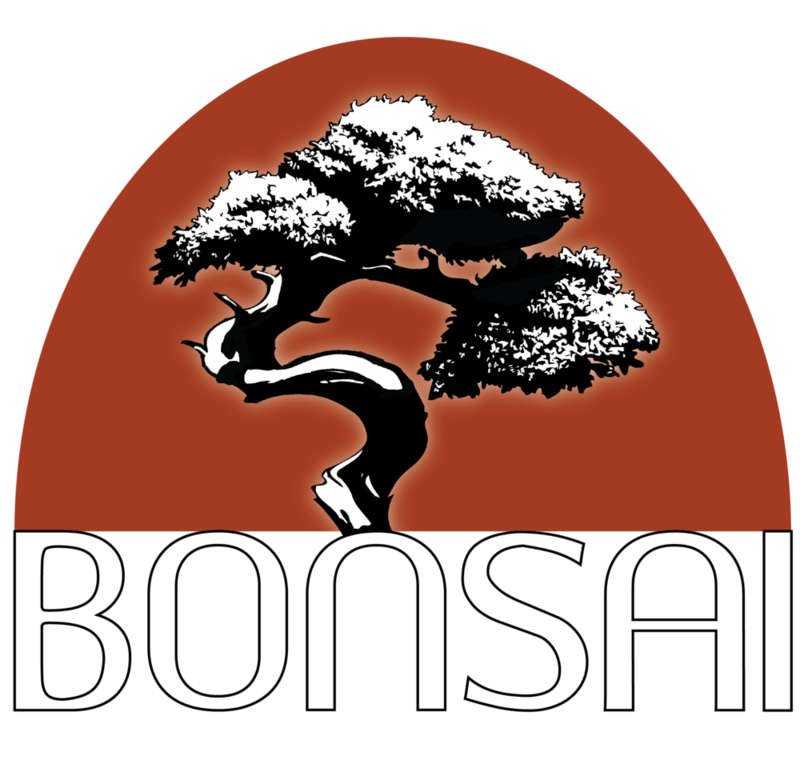 Bonsai welcomes short-term mission teams from churches, universities, and families throughout the year. Teams can engage with Bonsai children and their families through a variety of ministry opportunies, such as vacation Bible schools, construction projects, and training workshops. Short-term missions opportunities are offered both directly through Inca Link International, as well as through the Christian & Missionary Alliance by way of Envision (Bonsai is an Envision ministry site). At present, our ministry can accommodate groups of up to 15 people. For more information and resources, visit Inca Link's team site or contact Inca Link's team and intern coordinator, Lindsey Fisher, at lfisher@incalink.org.